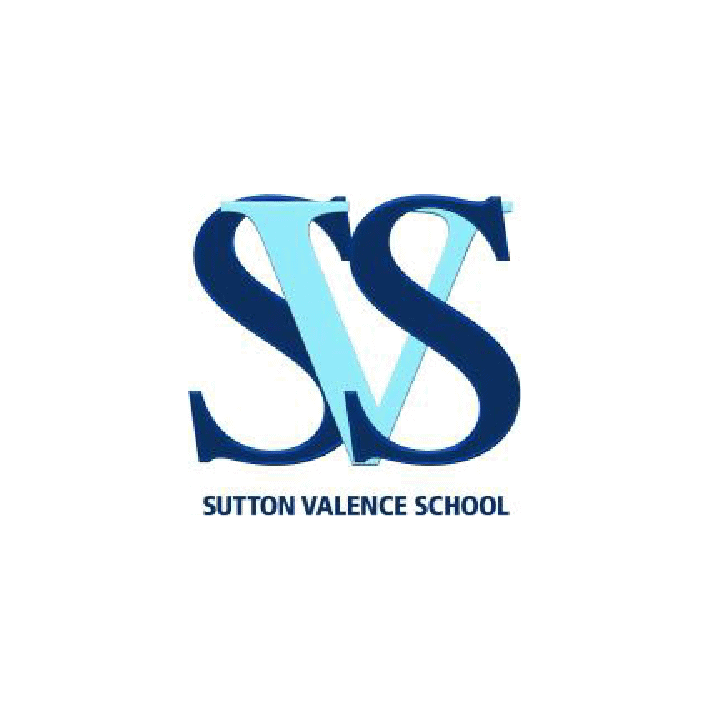 Since 1576, pupils have been inspired by the stunning surroundings of Sutton Valence School. Sutton Valence lies a few miles south-easy of Maidstone, while the picturesque Kent coast is a short journey away. Learning how to learn is paramount to a child’s education and pupils are given many opportunities throughout their Prep education to think independently, solve problems and foster their own natural curiosity. 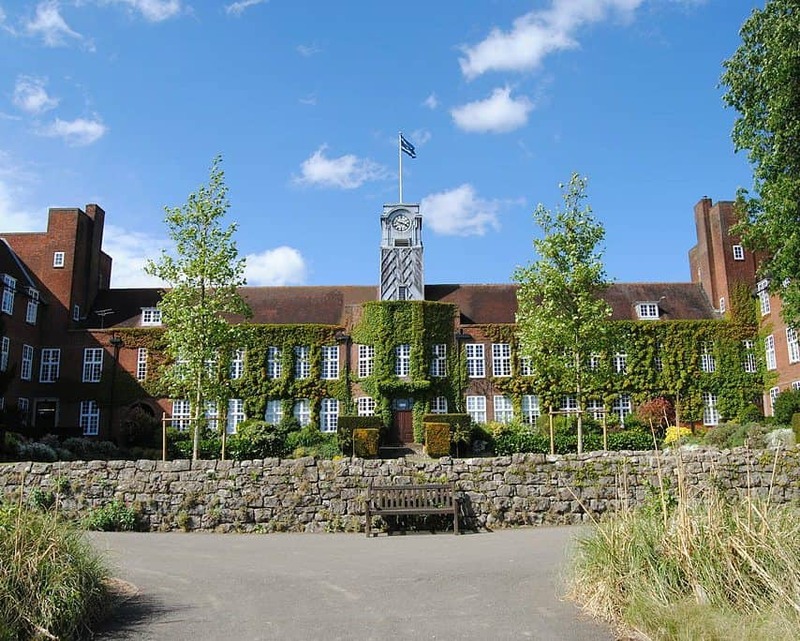 The First and Second Forms (Years 7 and 8) follow the School’s innovative, challenging and stimulating Junior Curriculum, which has academic excellence at its heart and continues to promote pupils’ love of learning. The School also ensures that the fundamental study skills required for success are mastered so that pupils can move on fully prepared to excel at GCSE and beyond. Four boarding houses operate flexible boarding to fit in with family life. Boarders form a strong core of the close community spirit fostered by the School’s tutor and house system. Tutors meet with their tutor groups on a daily basis allowing for the formation of strong bonds between pupils of all ages. Therefore, a sense of belonging is developed early on. Facilities at both the Prep and the Senior School have been expanded and updated on a regular basis. Pupils thus have access to a 250-seat theatre, a new indoor swimming pool, two all-weather pitches, dedicated sports pitches for all main sports, and a sports hall. An all-weather athletics track with full field event facilities now exists at the School.